Most Trusted iPod Touch Repairer in Sydney, Your Damaged iPod Touch is repaired by iPod Touch Sydney Specialists. Have you seen 'Real 24ct Gold iPod Touch' ever before ? It's Available For Our Customers Only. 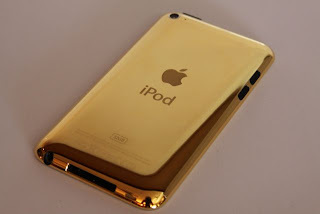 please click here to see '24ct Gold iPod Touch'.